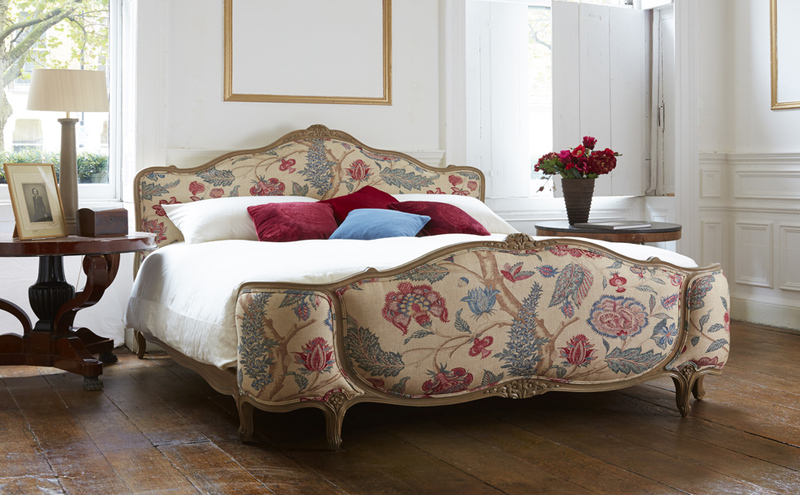 A classic inspired by the Louis XV period. 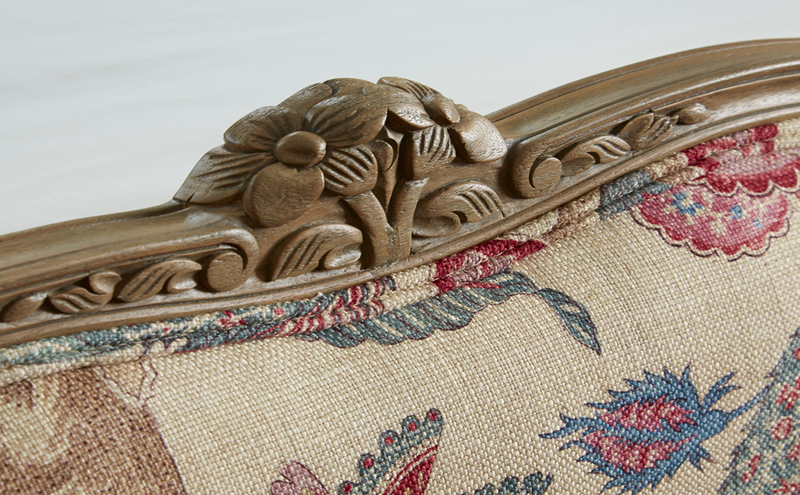 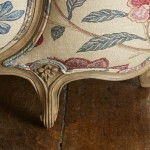 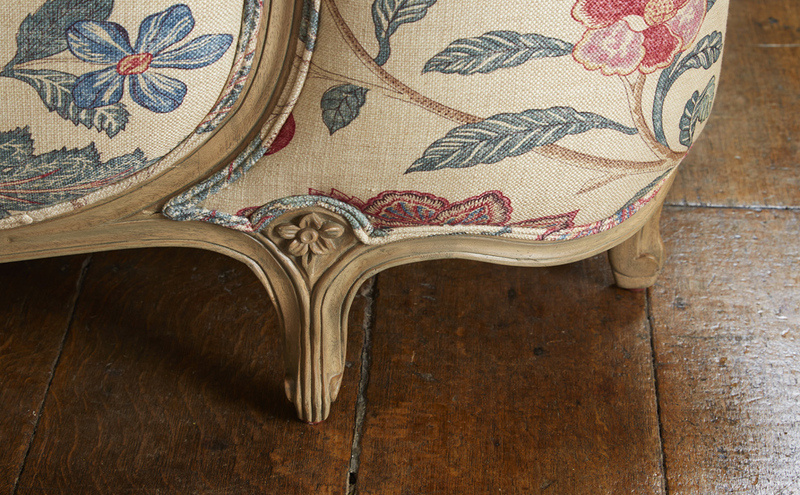 Inspired by designs from the classic French period of Louis XV the Reine de France is shown luxuriously upholstered. 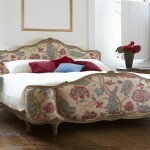 As part of our Bespoke Service you can have the bed upholstered in a fabric or finished in a paint of your choice. 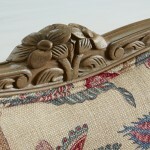 Prices exclude 9 meters of fabric.